Wanna be lucky in just few easy steps. Let’s find out!!! 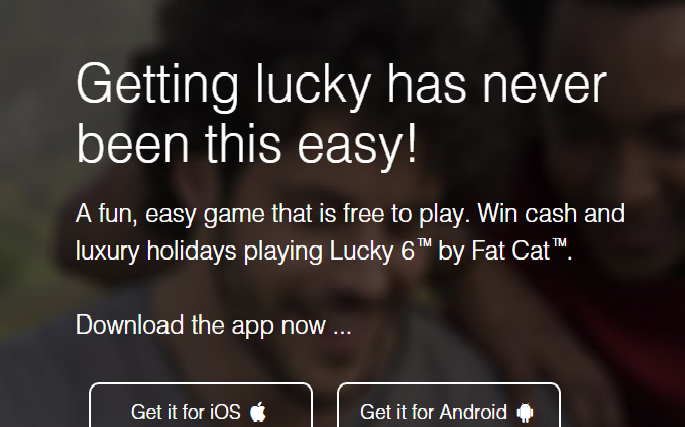 FatCat is the smart app has recently launched a social game known as Lucky 6. Lucky 6 is a fun and easy free to play game, where you can play and win exciting prizes like cash and luxury holiday packages. Unlike the other games, Lucky 6 is also the free to play game. The other free to play social games promises their game to be free. But when the player loses the lives in the game at the difficult level. He always likes to buy the lives by paying the money. The money may look a penny, but when this penny is been counted from million of players, a single penny becomes a many millions. That means that the game companies really do a lot of profit and we get nothing out of it but still happy in purchasing the lives and winning the game. Where as lucky 6 is different from such games. This is the game where we can play them and also get the chance to win the huge lottery cash. The goodness of this game is when you share the game with your friends and when the same friend wins, you too win the game. That means that the more you share the game, the more you win the prizes. Lucky 6 is just a real lottery game where you will be winning money in cash or holiday packages. 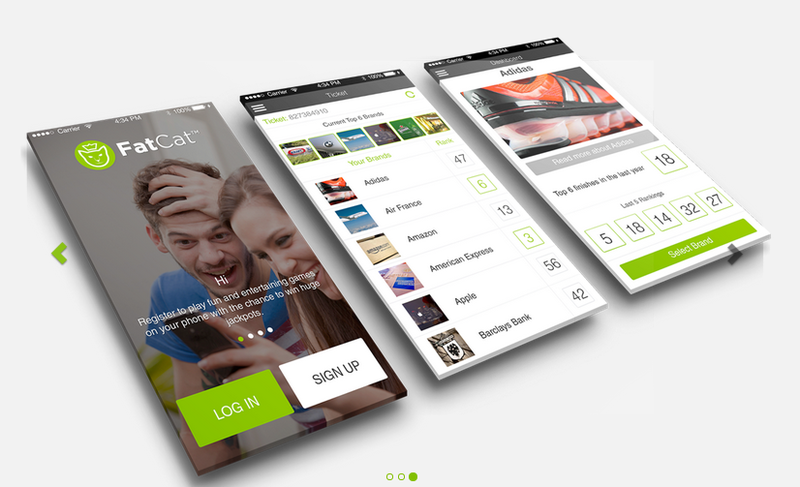 FatCat app can be freely downloaded in android and IOS. The downloading needs just a minute and registering is very easy, just you need to fill up the email id, username and referral name , which is an optional. Referral name is when your friend refers you in his game; you both can win the game. To play the game, you need to select the six brands of your choose. While choosing your brand, you can get the details of the brand by clicking on the particular brand. After you choose your six brands, you need to confirm and select ok. To check the score, you will find them in the profile option. There you can check your score marks and share them with your friends to make your game more interesting. By sharing the games your not only enjoy the game but also get the better chance to make your friend feel jealous.Isn't it a cool idea. This game is a crowd funded. Crowd funded is nothing but spreading the information of the game to other people. The company wants us to share the game , wants us to interact with our contacts. This is nothing to scale the business very easily starting in India, then Latin America, China and beyond. An opportunity where potential return on investment is enormous . So friends Lucky 6 is the really a fun game where we can play a real lottery game just sitting at home. Earlier I never had interest in any lottery game. After exploring lucky 6, I find this game much interesting. Just download the game and enjoy it to the fullest. This post is the part of FatCat Contest hosted by Indiblogger.